A King is born was a hit on the airwaves last year when it was released by EL-WOMA and this time around she is coming out with not just one but 2 singles in a month she tagged 'AMAZING AUGUST'. This new song (TEMPTING FATE ) was inspired by the movie 'TEMPTING FATE' which was released into cinemas nationwide on the 17th of July 2015. 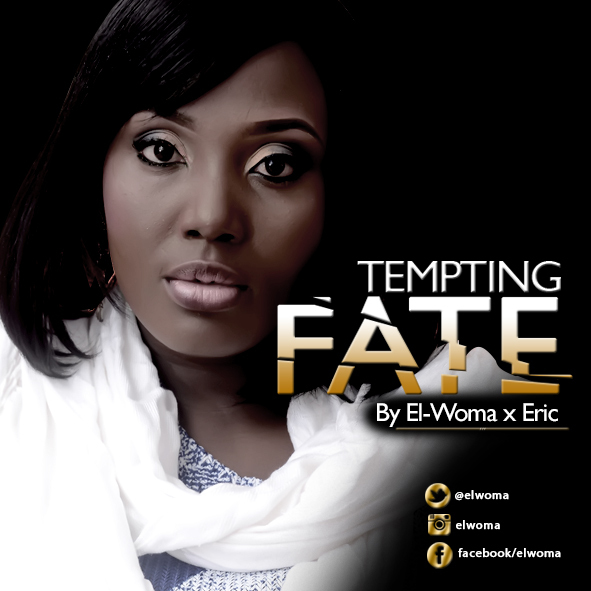 El-woma sang this beautiful theme song 'TEMPTING FATE' which she sang on the night the movie premiered at the Silverbird Galleria. This song is a movie lover's soundtrack that will soothe your soul with its beautiful instrumental, strong vocals and lyrics.